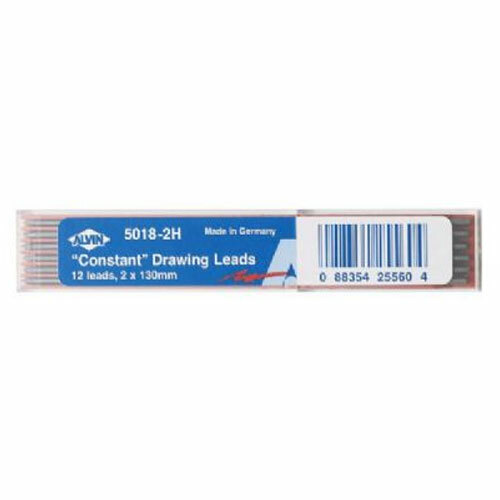 Top-grade imported 2mm refill drawing leads, superior in both quality and strength. Uniform in texture and time-tested under rigid standards. Can be used with any standard lead holder.